Looking to excite and inspire the next generation of wildlife and outdoor enthusiasts, Reflection PR was appointed to launch Hootz House. Inviting influential journalists and bloggers to a VIP event, our team generated news hooks by involving the Junior Board – the future generation of nature-lovers. Our Tourism PR activity reached an audience of 1,019,881 in national and regional media with Pensthorpe witnessing a 20% increase in visitor numbers. 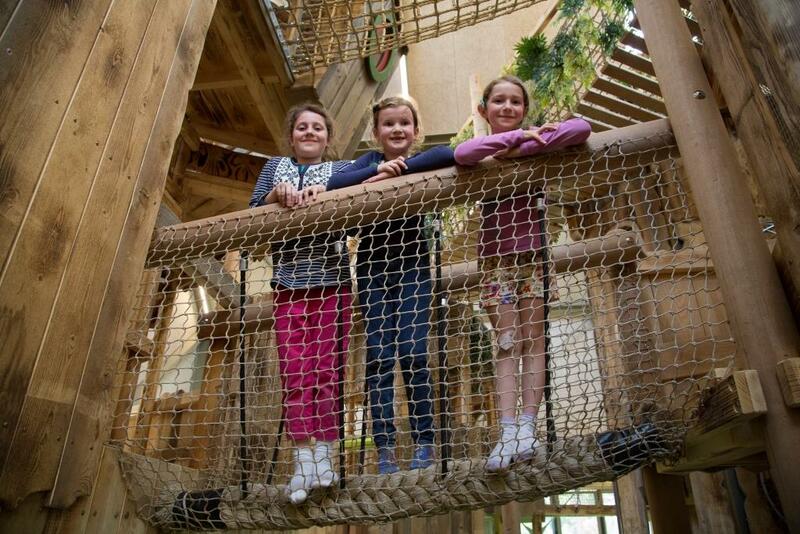 £1 million pound indoor play attraction. 15 journalists and their children attended launch event. Editorial coverage reached 1,019,881 people. 15% boost in visitor numbers. Creating a buzz on social media. As Pensthorpe has already appointed a Junior Board (a team of young 6-11 year old wildlife enthusiasts who would shape the future of Pensthorpe), we made the children an instrumental part in our activity. 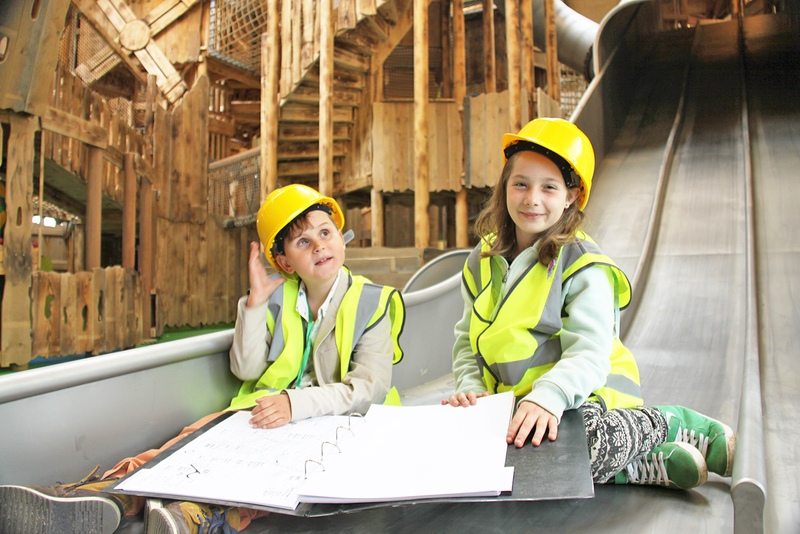 Content creation – We drip fed newsworthy stories to the media and set up creative photo opportunities including the Junior Board wearing hard hats and high-vis jackets – ‘putting the finishing touches’ to the attraction. VIP Press launch – We invited influential journalists, bloggers and their children to be the very first to experience Hootz House. Official launch stunt – Members of the Junior Board officially launched the indoor play attraction by sliding down a slide, with 10 year old Nadia delivering an impressive opening speech. Press trips – Post-launch, we invited bloggers and journalists to visit with their family and review Hootz House. The launch attracted 15 high profile journalists and their children who shared their positive experience on social media throughout the opening weekend. Our engaging content reached an audience of 1,019,881 in key media, including The Independent, Eastern Daily Press, BBC Radio Norfolk and Primary Times. Two months after opening, Pensthorpe Natural Park saw a 15% increase in visitors. And this Tourism PR campaign was a finalist for a prestigious award. It was very reassuring to be working with Daniella and Suzy at Reflection PR. They did a wonderful job helping us to attain the profile we needed for this large project. Speak to Suzy about her Leisure PR experience of helping boost visitor numbers for tourist attractions.